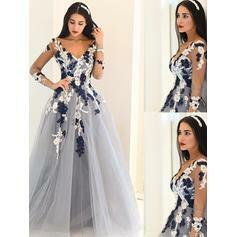 My husband purchase this dress for our wedding reception. It fits perfectly, really enjoyed the attention at my own wedding. This dress is absolutely fabulous! 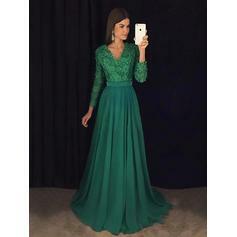 I purchased it for an evening party, and it was the perfect dress to go with my stiletto heels. The quality is amazing, and the dress itself is terrific! I would definitely recommend! Hei! MinÃ¤ vain rakastan tÃ¤tÃ¤ mekko! Tilattu se ja se saapui nopeasti ovella. se on aivan tÃ¤ydellinen ja voin tuskin odottaa. varmasti menossa tilata mekko ensi vuonnakin! 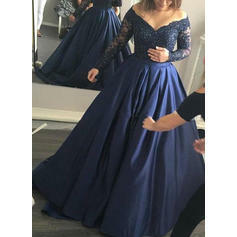 I must say that i was very hesitant about ordering these dresses for my bridesmaids, the reviews seems great so i took a chance! and by god im thankful i did! these dresses are stunning, the sticthing is impeccable and gorgeous fitting,thankyou for making my day a truly special one! I bought my dress for a charity event and it was perfect.The fabric is lovely and the colours are really pretty. I have 3 different colours I like it so much and people always remark on how nice I look when I'm wearing them. It fit me perfectly! And the customer service is very much appreciated. I will buy more dresses here. I will buy dresses for my bridesmaids here. Thanks a lot.